The lease unit is currently a retail phone company. 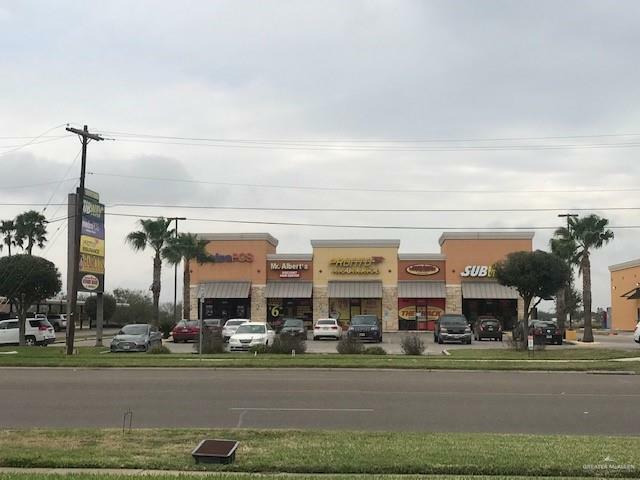 The retail Center has (5) lease units. The units is built out finished space. Open floor plan. Currently a cell phone retailer. Listing by Dawn M. Elsik of Keller Real Estate Investments.